For a private detective, being able to change your face is a distinct advantage. The Changeling Detective thought he was unique, a mutant of sorts, like those he had read about in comics when he was younger. 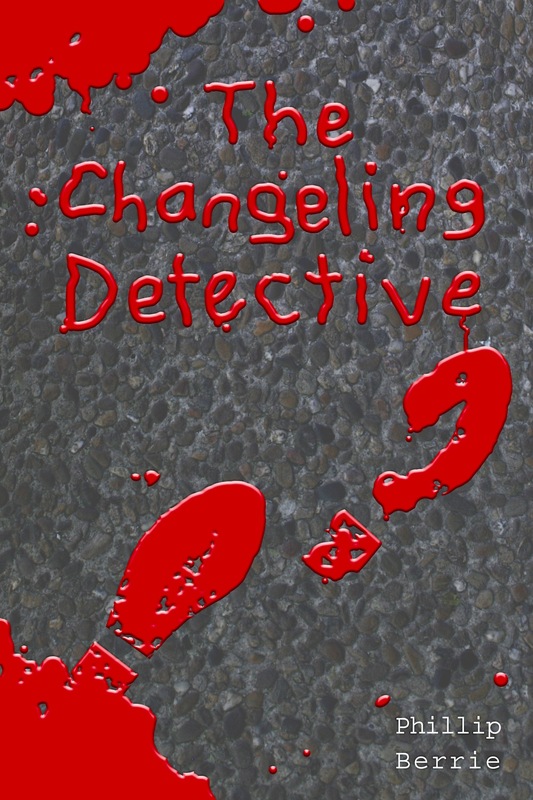 However, when he becomes the focus of a vile-smelling crime boss with similar abilities and meets a genuine witch, the Changeling Detective has his whole world turned upside down. An urban fantasy/detective noir story in an Australian setting with elements of crime, horror, witchcraft and deep-time science fiction. What would you do if you could change your features to be anyone you wanted? What would you do if you found out you weren’t the only one who could do this? 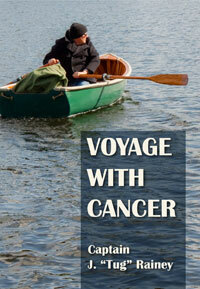 Available on Amazon and POD through CreateSpace.